In this episode of Help Me Teach the Bible, I sat down with Jen Wilkin to talk about organizing a Bible study. 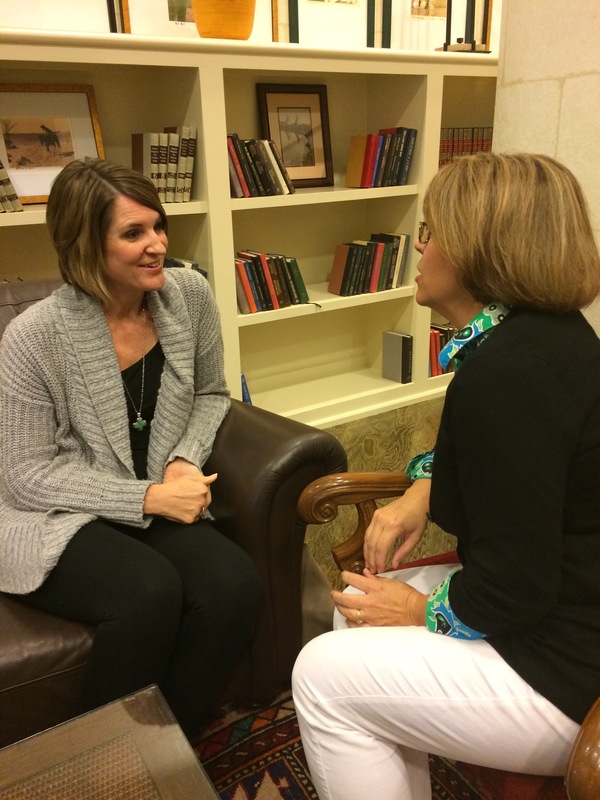 Wilkin is a minister in the Institute at The Village Church in Flower Mound, Texas, where she oversees curriculum and teaches women’s classes. She is the author of Women of the Word: How to Study the Bible with Both Our Hearts and Our Minds and None Like Him: 10 Ways God Is Different from Us (and Why That’s a Good Thing). She has also published group studies on 1 Peter on the Sermon on the Mount. In this conversation Wilkin explains how her passion and ability to teach developed and how significant it is to have a pastor affirm and encourage teaching gifts. Having led a large parachurch Bible study for women and now overseeing the women’s Bible study at her own church, Wilkin offers valuable advice for organizing and orchestrating a Bible study program. In particular, Wilkin says studies should provide structure, accountability, and predictability. Editors’ note: Sign up to hear from Wilkin on “Why It's Good that God Is Different from Us” at The Gospel Coalition 2017 National Conference, April 3 to 5 in Indianapolis.